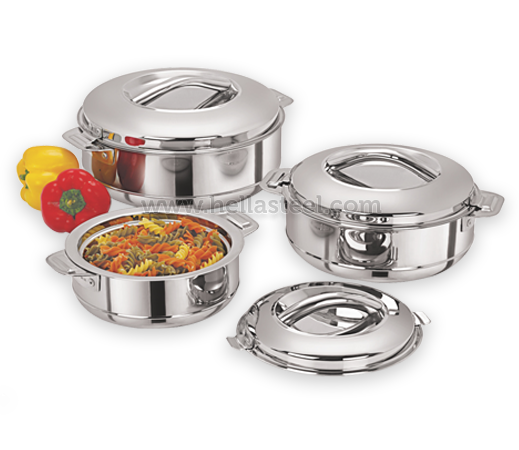 Unitech Industries was founded with a prime focus on providing Quality Stainless Steel Houseware. 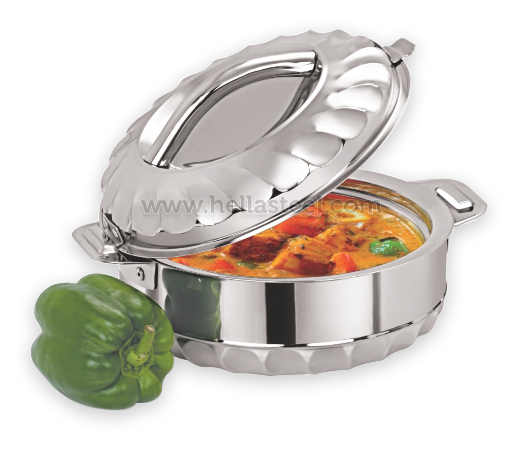 At Unitech, products are designed and constructed with our full understanding of the product's use, our design process draws on decades of experience in providing kitchenware that are both durable and elegant. 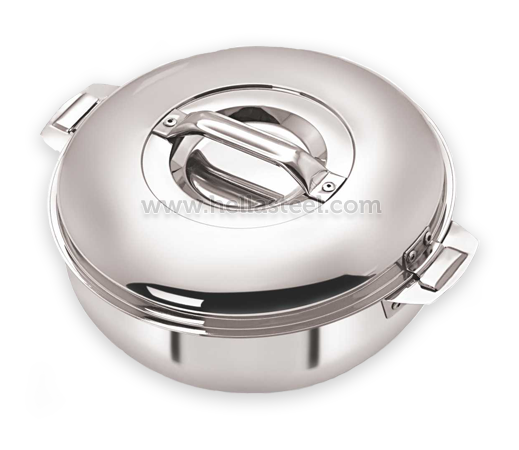 Sculpted from the most flawless Stainless Steel available, the design and manufacturing of our products represent the very finest expression of our commitment to excellence. 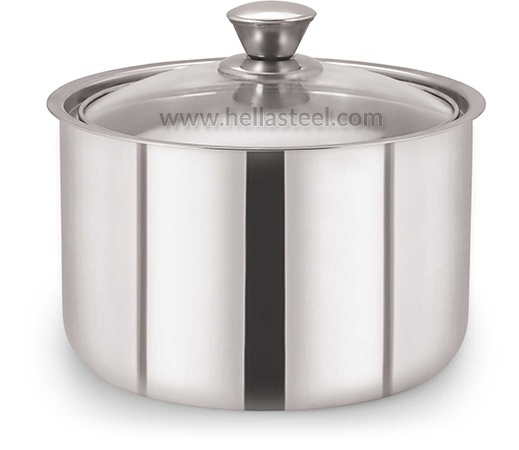 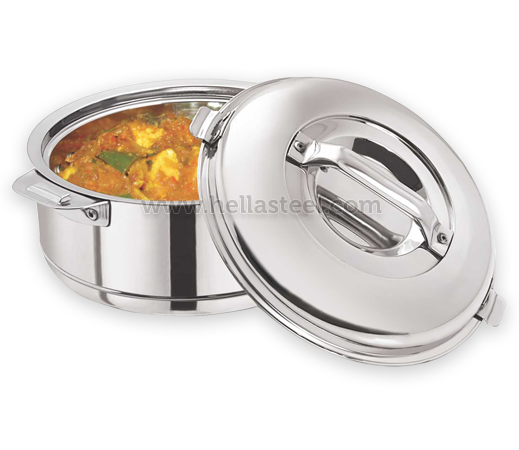 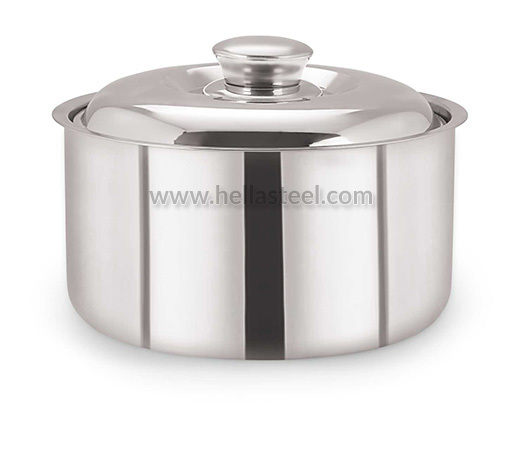 Hella being manufacturers and exporters of various Quality House ware and Kitchenware such as Hotpot, Hot Tiffin, Lunch Packs, Stainless Steel Casseroles, Insulated Hotpot, possess the strong commitment towards quality products and speedy delivery cycles for both local (like Mumbai, Chennai, Rajkot, etc) as well as overseas (like Gulf & South African Countries) market.